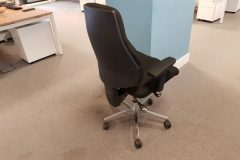 We currently have over 52 of these Topstar Signum Task Chairs available, featuring an ergonomic back with black fabric, adjustable arms and chrome base. 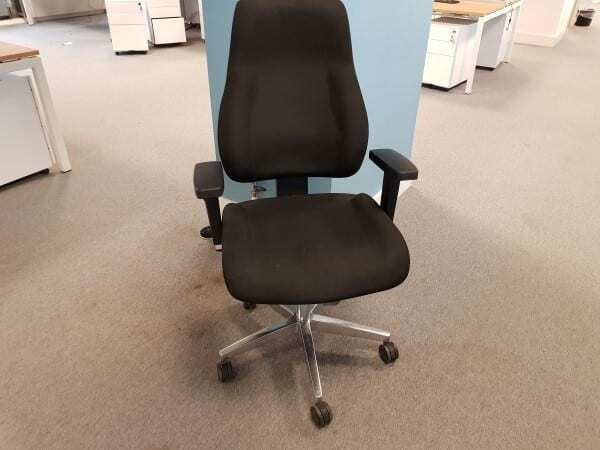 You can view them more accurately by clicking on the image that is shown on the left hand side of this page. 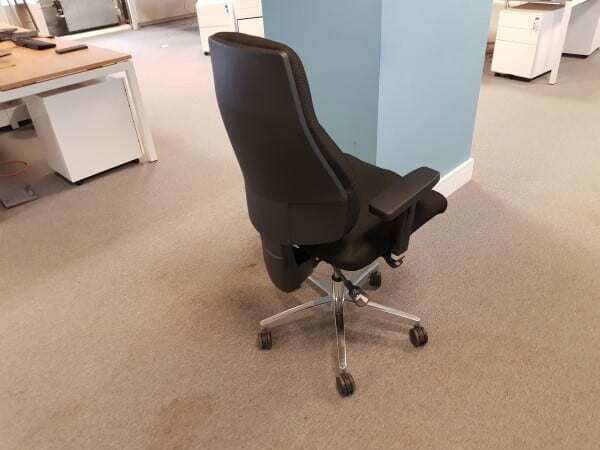 If you would like more information about these chairs or any other items you see on our website, including estimated cost and delivery options, you can get in touch with our sales team on 07944 508282 or use the Telephone Icon at the bottom right hand side of your screen. Alternatively, you can enter your details into our ‘Request a Quote Online Form‘ shown below and one of our sales team will be in touch shortly. 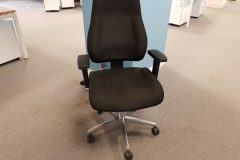 Otherwise, we do have a full range of other second hand operator chairs in stock at the moment, which you can view by clicking on the link provided.